Home Tech Why Using WordPress Is a Business Bless? Business owners who find themselves in the middle of harsh market battle need all the help and support they can get. Since the solutions they use for their business tasks need to be practical and simple, WordPress will meet their demands. Due to its omnipresence and open form, this online platform enables ordinary Internet users to come up with practical solutions for their websites and blogs. Given that simplicity is extremely important for business tools, here’s what features make WordPress stand out from other similar options. Websites built on this platform account for 27% of all the websites in the world [source]. Having such a large base of customers is useful for several reasons. Firstly, if you start with free themes and plugins, you can find solutions for every sort of dilemma you might have on different forums. Secondly, writing to WordPress customer service is a practical option. Finally, as you master the basics of this system, you’ll probably need to upgrade your existing add-ons. Buying premium themes includes continuous customer support, which can help business users make their WordPress website look as if it was made from scratch. Smartphones and tablets are getting ahead of traditional computers at galloping speed in terms of Internet searches. This trend sets new goals for website owners. If your website isn’t responsive and optimized for gadgets, it will repel mobile users. The great benefit of WordPress is that you can choose from a variety of mobile-friendly themes, which adapt to screens of all sizes. 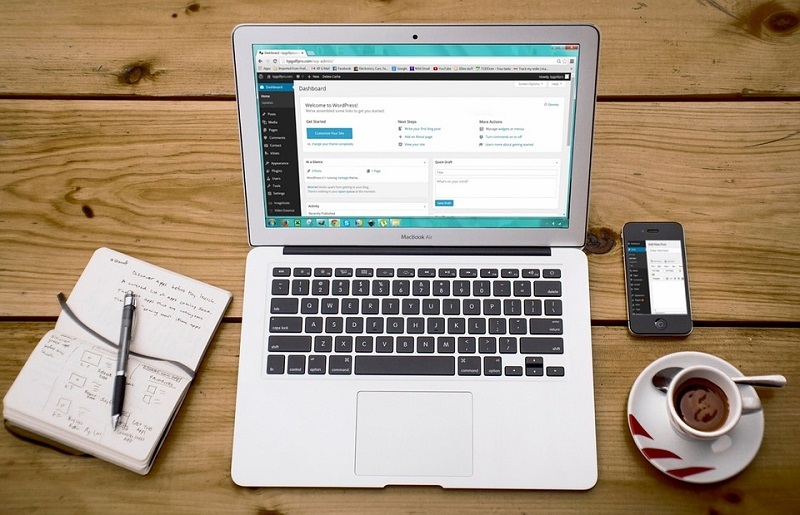 SME owners don’t have too much time to study how WP themes can be customized. Because of that, those ready-made solutions are perfect for acquiring and retaining mobile users as their customers. Many entrepreneurs fail to generate as many leads as they’ve planned, due to poor SEO-results. 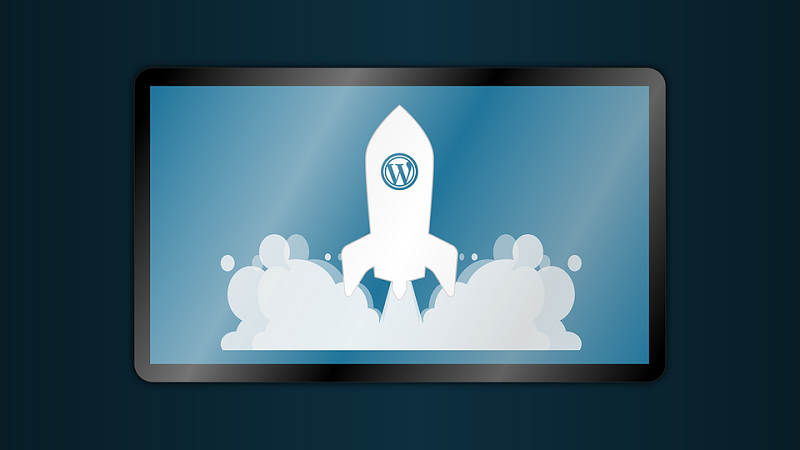 Although this might sound like an overzealous TV-commercial, you’ll dodge some of those problems with WordPress. First of all, the pundits behind this platform follow the rules of Google algorithms. That way, this platform is SEO-friendly at its core. For instance, when you publish a new text on your WP-website, you can add your keywords, permalinks and tags to it in a user-friendly interface. What’s more, WordPress users can utilize the benefits of RSS feeds, to keep their audience interested in their posts, as well as constantly provide them with innovative and interactive content. As for some more detailed benefits of SEO in WordPress, read a piece published on the Search Engine Land website. Business people spend a lot of time planning their activities and working on their projects. Using WP-tools provides them with more time for practical work, which is extremely important. Apart from that, they can count on some handy WP-solutions that can improve some aspects of business planning. For instance, if you work in eCommerce, it’s vital to put every single marketing option to practice. In that case, you can make great use of email marketing plugins, to improve the sales stats of your website. On the other hand, when you’re planning a business conference or a lecture by an influential expert, including a WP event ticketing plugin into your website will improve its usability. Additionally, you’ll get detailed turnout figures, which will help you organize that event in a proper way. WordPress has been here with us for more than a decade and it’s become a trusted and popular website platform. It has universal free features that can be used by various niches. Apart from that, there are hundreds of premium additions that can be adapted to specific needs of various business owners. To conclude, WordPress is a perfect base for every business beginner, but it also provides solutions for more advanced and demanding entrepreneurs.